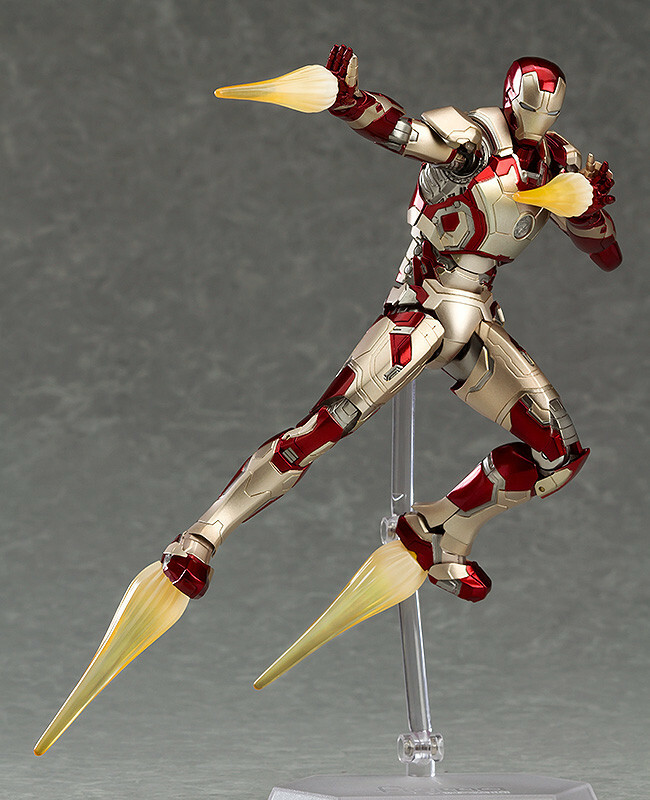 The Autonomous Prehensile Propulsion Iron Man Suit joins the figma series! 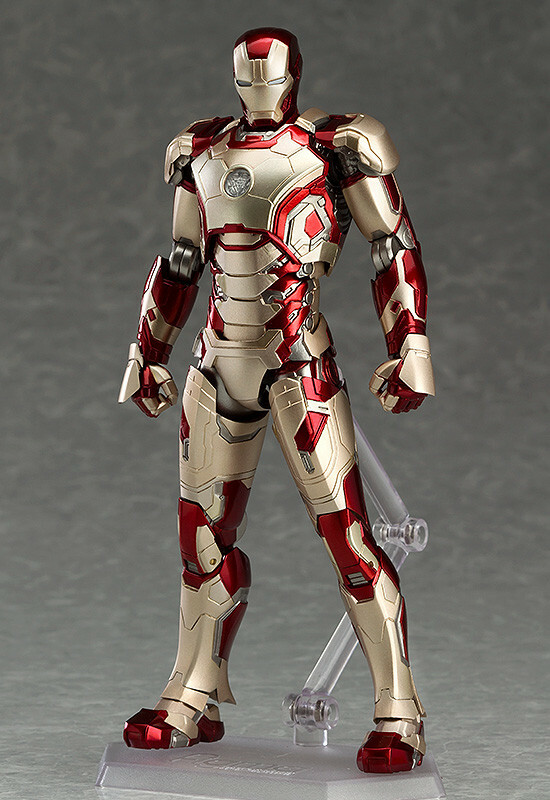 From the popular movie 'Iron Man 3' comes a figma of the power suit designed by Tony Stark that can be equipped and controlled with the mind - 'Iron Man Mark 42'! 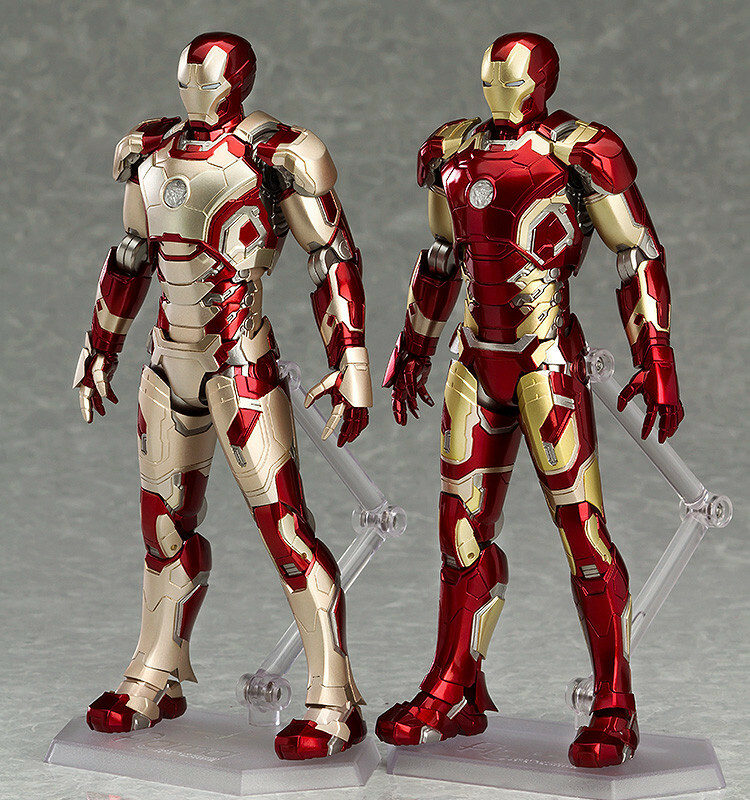 The sharp design and textured paintwork have been carefully detailed for a high quality figure that fans will be proud to own. 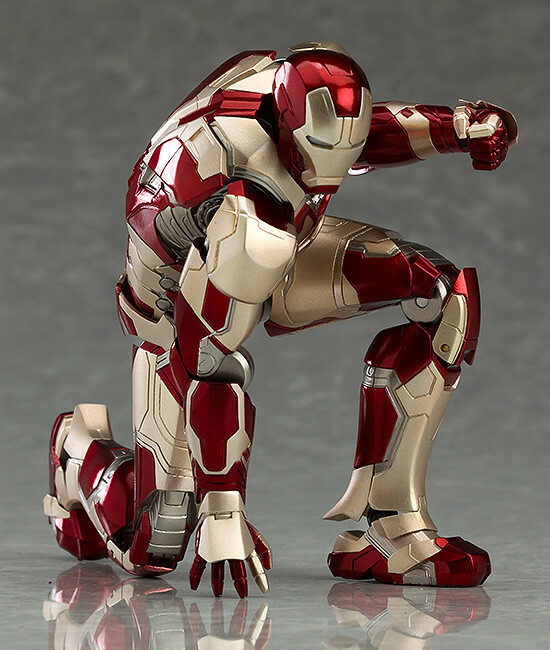 Careful thought has gone into all points of articulation on the figma, preserving his heroic appearance while allowing for various action poses from the movie! 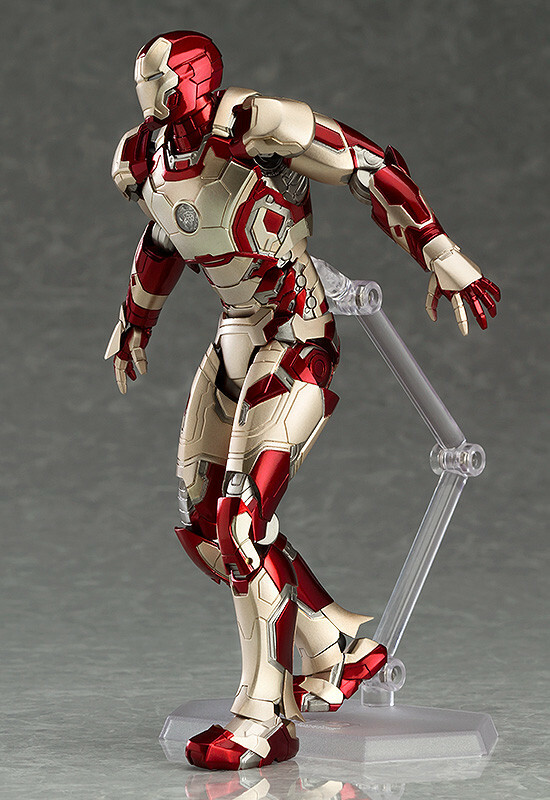 Coming December 2016 for 8,148 yen.